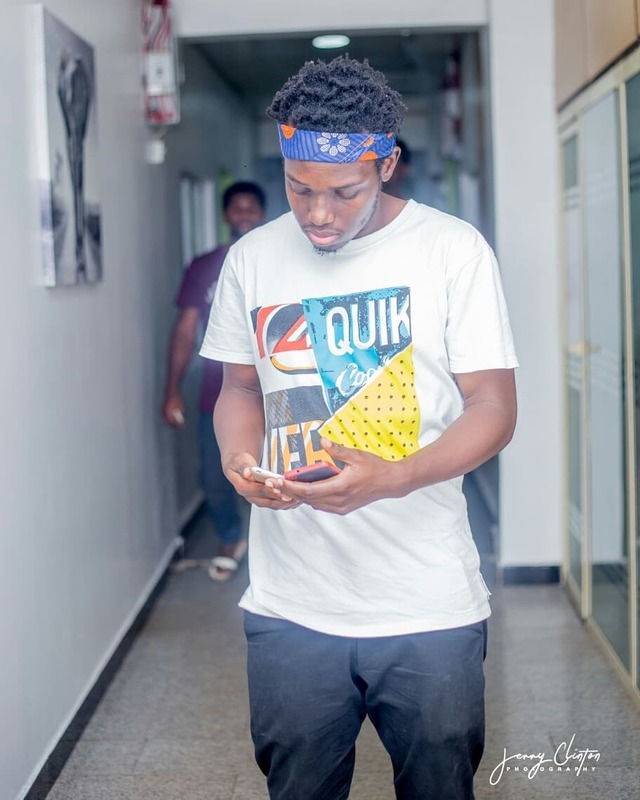 Kaduna based rapper ‘EazyBobWizzy’ is set to drop his first track in 2019. Eazy hinted about his new song dropping soon on his instagram page. The song titled ‘SHINESHINEBOBO’ drops on the 12th of April. MY NEW SINGLE "SHINESHINEBOBO" DROPS 12.04.19 🍞 📸 – @jerryclintonphotography (Caption the second photo 😂).